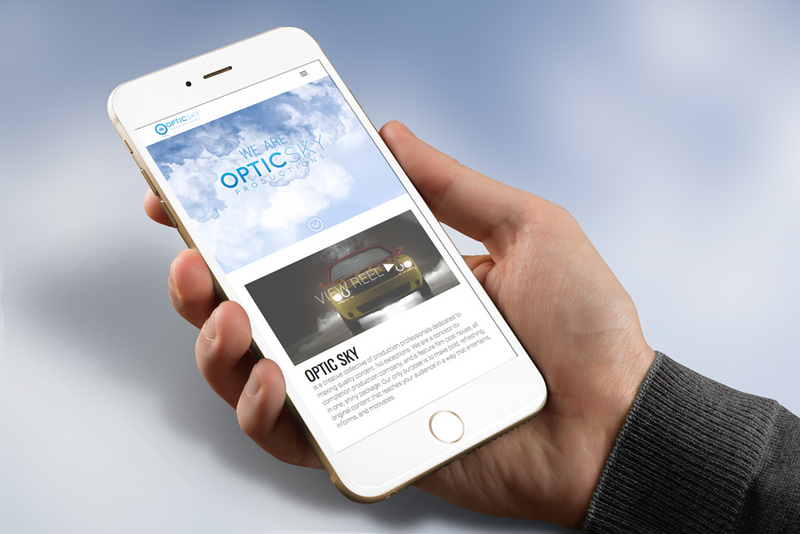 A client came to me looking for an interactive, responsive, top-of-the-line website that matched the aesthetic of his video production company. With such features as parallax, lightboxes, image changing functionality and more. I think we accomplished just that.